The 1st District Common Council Representative, Tim Scott is a 20-year resident of South Bend. He and his wife, Karen Ainsley, purchased a vacant house on the corner of Forest and Portage Ave. and have turned it into their home; where they enjoy their gardens and living near downtown. Tim has 20 years of International business and management experience, which he finds invaluable while serving on the Common Council. Serving on the Common Council is a way I can give back to the City of South Bend. I hope my experience in business and my service on the Council will leave South Bend a better place when I am finished. In his first term as the 1st District Representative, Tim focused on quality-of-life and public safety issues within the City of South Bend. He led a collaboration of council members and city officials to craft the current Chronic Nuisance Problem Property Ordinance, which brought a dramatic change in accountability to nuisance properties; which led to the reduction of police calls for service at repeat nuisance properties. Tim has served as chairman of the following committees: Residential Neighborhoods, Utilities, IT, Zoning & Annexation. 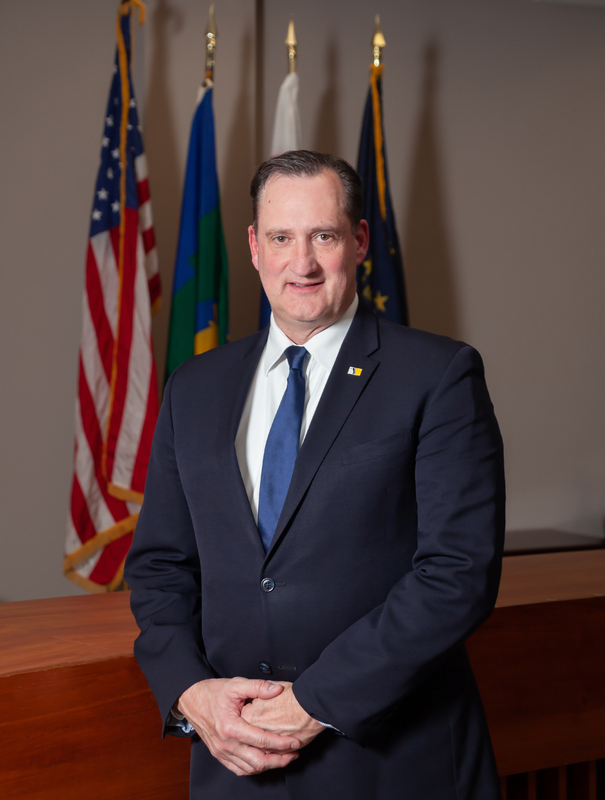 He has been on the Mayor’s Task Force for Vacant and Abandoned Houses; the Corridor Improvement Committee; Downtown South Bend (DTSB) Board of Directors and the South Bend’s 150 Year Anniversary Celebration Committee. With his focus on quality of life issues, Tim has played a key role in beefing up the Problem Property Ordinance to include drug use, gang activity, racketeering and prostitution. He authored the Chronic Nuisance Ordinance which is a a new law cracking down on properties requiring several calls for police within a few weeks, On the lighter side, he wrote legislation allowing people to raise honey bees, and he partnered with Henry Davis, Jr. to allow chickens in South Bend; as part of subsistence food production within the city. Tim has collaborated with his council colleagues on the following legislation: right of way for bicycle riders; Chickens in the city; honey bees in the city; changed the Disorderly House ordinance: changed the Block Party exemption for non-profits, con-sponsored the Soils and Water Table review in lieu of the Ethanol flooding situation; authored the busker bill so there is live music on the streets of downtown; co-authored the moped ordinance requiring registration of mopeds; co-authored the whistle blower law for city employees; cosponsored the Riverfront Entertainment District and the GLBT rights to South Bend’s Human Rights Ordinance. Tim has a Bachelor’s of Journalism from the University of Missouri-Columbia (Mizzou!). Tim is the Purchasing Manger for GDC, Inc. of Goshen, IN, which is a Tier 1 green company supplier to the automotive industry. GDC, Inc. turns 5 million pounds of recycled plastics into car parts as well as supplying for the auto industry.